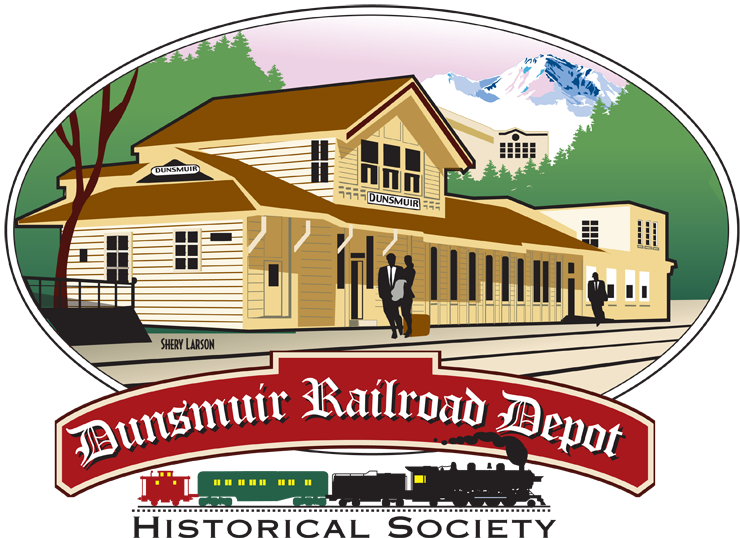 The Dunsmuir Railroad Depot Historical Society (DRDHS) manages the Dunsmuir Museum, the Railroad Display Room, the Shasta Division Archives, as well as depot improvements. The depot has been refurbished to ensure that Amtrak passenger service, the only Siskiyou County stop, continues in this historic railroad community. In the fall of 2002, Amtrak stated that it would discontinue Dunsmuir service if a heated shelter with a restroom and public phone was not available to passengers by December 1st. A group of concerned citizens, working under the auspices of the Dunsmuir City Council, volunteered time, energy, skill plus materials to make the old railroad dispatch office meet the Amtrak requirements by the deadline. Due to their efforts, Dunsmuir Depot continues to be the only Amtrak stop in Siskiyou County. This group of volunteers formed the DRDHS in April 2004 to continue the Depot improvements, which included remodeling the restroom, installing an entry ramp plus canopy and decking, and painting the Depot exterior and waiting room. The waiting room mural by Linda Darger enhances the traveler’s wait. To honor Rita, the DRDHS announced the naming of the RITA GREEN AMTRAK STATION by Anthony Skalko, President. In 2002, Rita wrote to the Dunsmuir News advising the community to the possibility of losing its Amtrak Depot and then worked to save the depot. In December of that year, 23 people answered her call to begin work to refurbish the depot. Work continued, under her leadership, to make the depot meet Amtrak standards. The volunteer committee eventually became the DRDHS. As President of the DRDHS for many years, Rita led by her encouragement and dedication to the depot and to the town of Dunsmuir. To honor Rita Green for all her years of service to the Amtrak Station beginning in 2002 to 2014 we dedicate this station in her name. 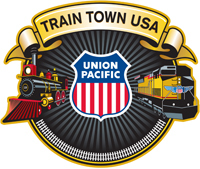 Rita’s efforts have enhanced our station in this historic railroad town of Dunsmuir.